The 2-day Cataract Express rafting trip was awesome!!! 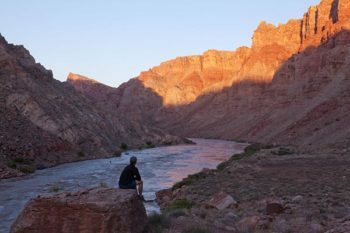 We got big rapids on the Colorado River through Cataract Canyon experience without having to take an entire week off work. The Western River guides were awesome, FOOD WAS AMAZING, seriously, well above expectations. 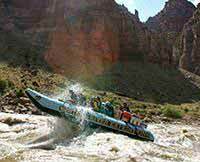 This Utah rafting trip is carefully thought-out and planned from every aspect. WELL DONE WESTERN RIVER EXPEDITIONS!! !